In this file photo a masquerader from the Passion band in Trinidad plays mas in that country's major festival, Carnival. The CTO has themed 2019 The Year of Festivals. 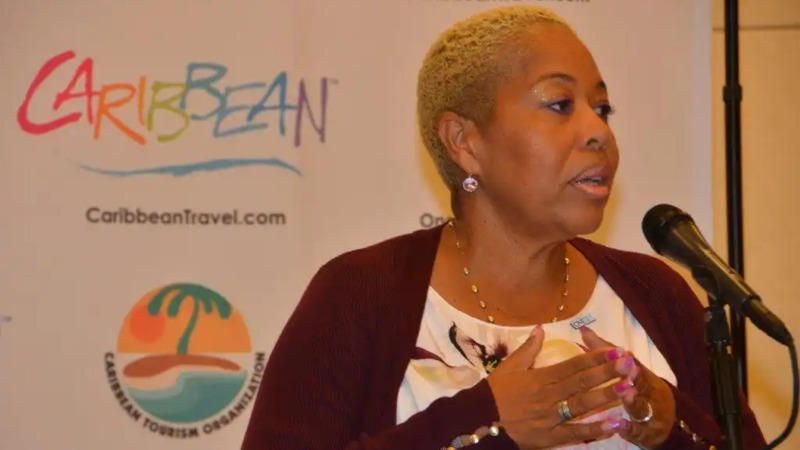 On the heels of the past year’s successful Year of Rejuvenation, the Caribbean Tourism Organization (CTO) has declared 2019 the Year of Festivals in the Caribbean. 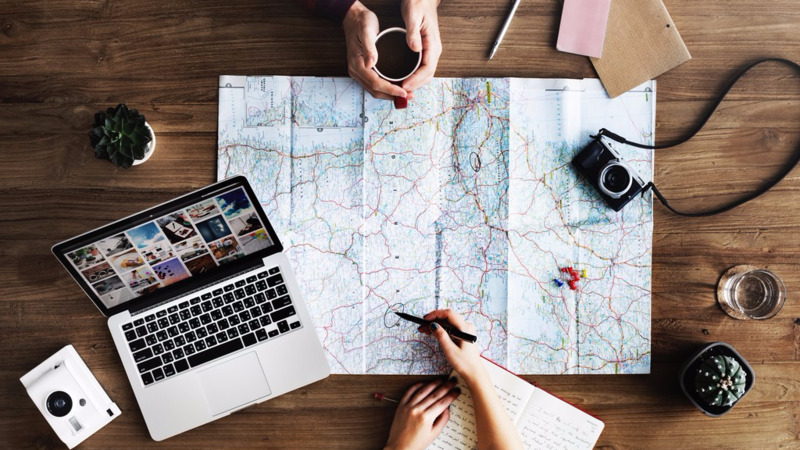 Throughout 2019, the region will celebrate the unique rhythm and tempo of each CTO destination, the organisation said in a release. “The Year of Festivals will focus on the fascinating events that have become an integral part of the Caribbean tourism calendar. Festivals help to energise communities across the region while giving visitors more reasons to enjoy our destinations,” said Hugh Riley, Secretary General of CTO. 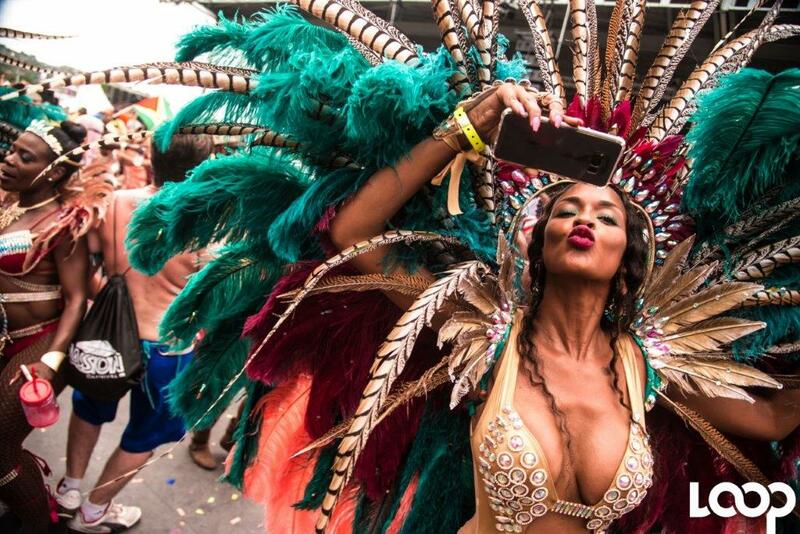 “In addition to providing an opportune time for vacationers to visit, these celebrations also emphasise the unique characteristics that define the many diverse backgrounds and traditions which comprise the Caribbean’s cultural tapestry,” added Riley. 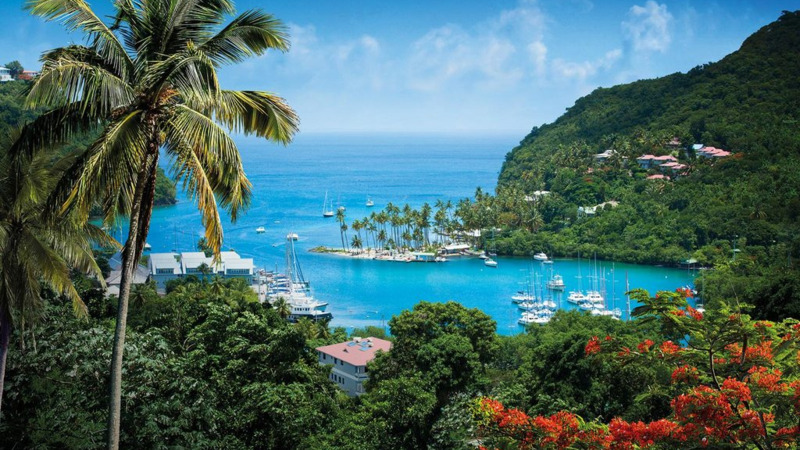 “While each destination is unique and inviting in its own right, the common denominator for all Caribbean societies is a yearning to celebrate life - and each Caribbean country provides a beat that can’t be replicated elsewhere,” said Riley.